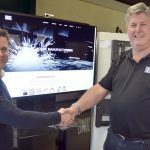 The Business Show – The UK’s largest Business exhibition. 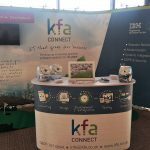 The KFA Connect team are exhibiting again at The Business Show this November 2017. With inspirational speakers (including famous faces from Dragon’s Den, successful entrepreneurs and the head of B2B Marketing from Google UK) the show also includes features, innovations, education and opportunities in the business world. A staggering 250 Seminars and 12 Masterclasses will be held over the 2 days! 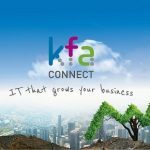 Held in London twice a year, the show is completely FREE to attend and provides world-class expertise on everything needed to improve, evolve or expand a business in any department or industry. Thursday, 16th November (10:00-18:00) & Friday, 17th November 2017 (10:00 – 17:00). 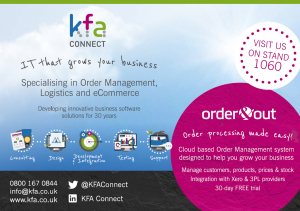 Order & Out – Live Demos of our Order Processing & Stock Control Solution at the show! There will be 300 exhibitors and the show attracts around 25,000 visitors – will you be one of them? 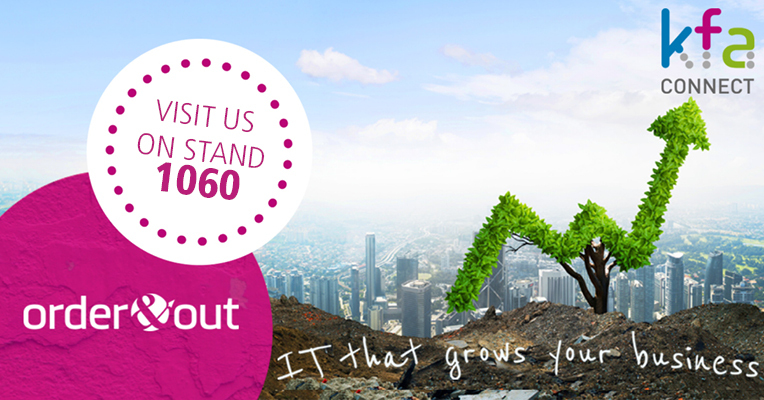 We are a friendly bunch – so if you’re planning to attend, make sure you come and see us on stand 1060 in the SME Marketplace and let us help give your business a competitive edge. Find out more and order your FREE tickets here.